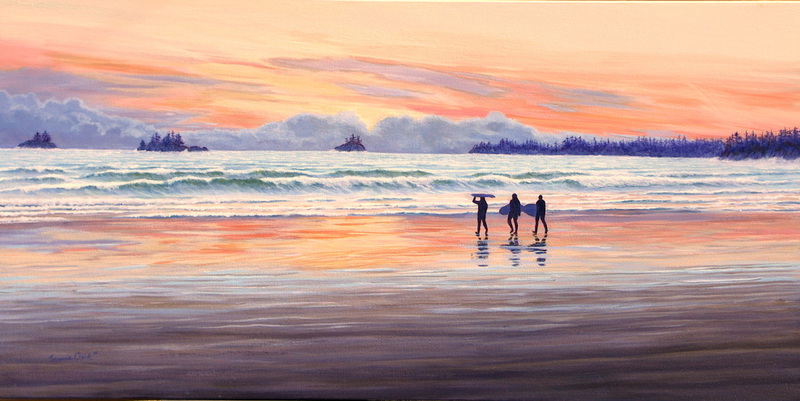 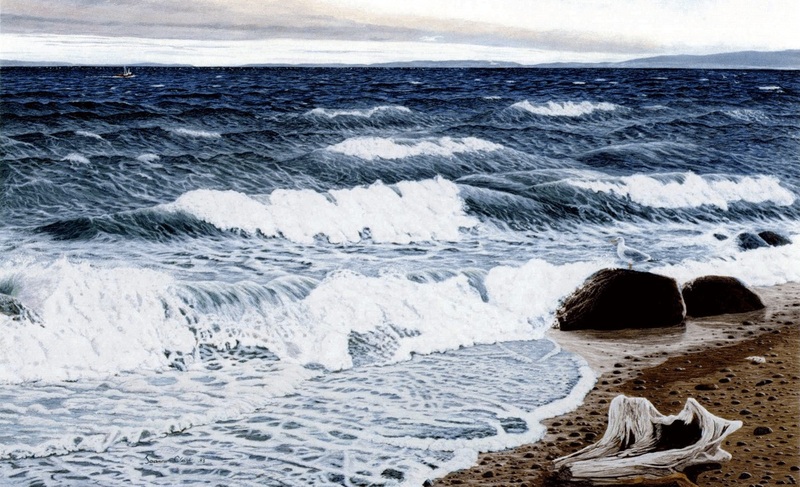 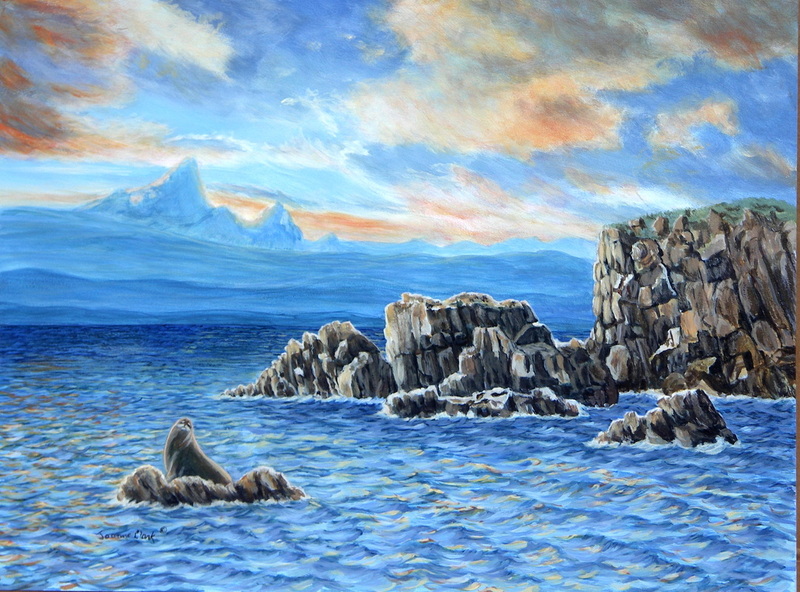 Inspired by the beauty and light of the West Coast, Joanne strives to make each of her paintings not just pictures to look at, but a moment of escape; a beach you can walk along or a lake or ocean into which you can dip your hand or toe. 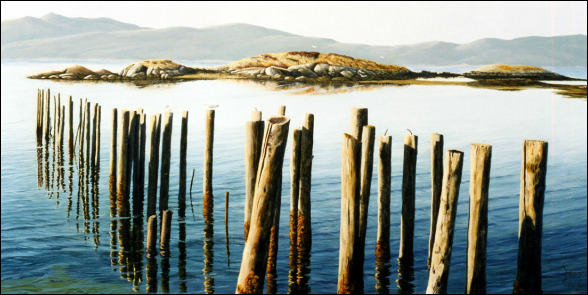 Since being on the West Coast she has always lived within sight or walking distance of the ocean, a continuing theme in her paintings. 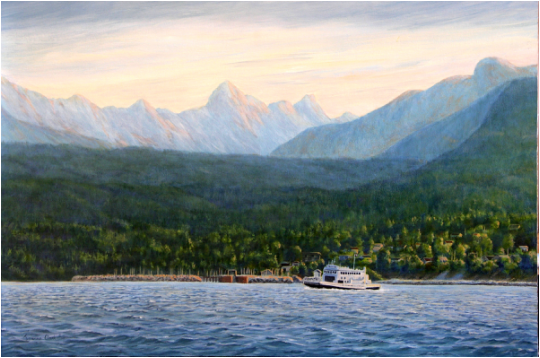 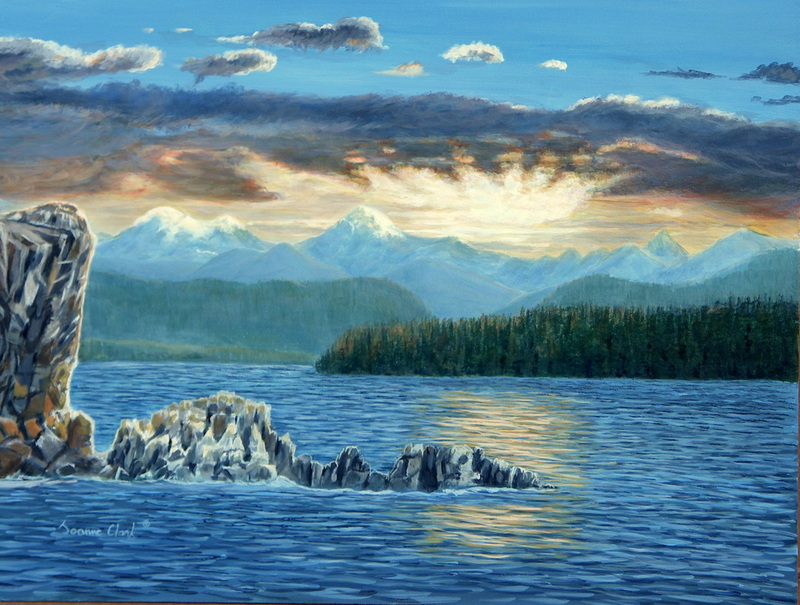 Through her creations of a coastal nature Joanne invites you to experience a little bit of the wonder of British Columbia.